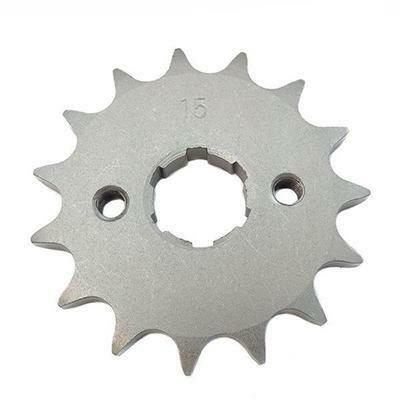 All our front and rear sprockets are manufactured to OEM specs using high-grade steel for long life. 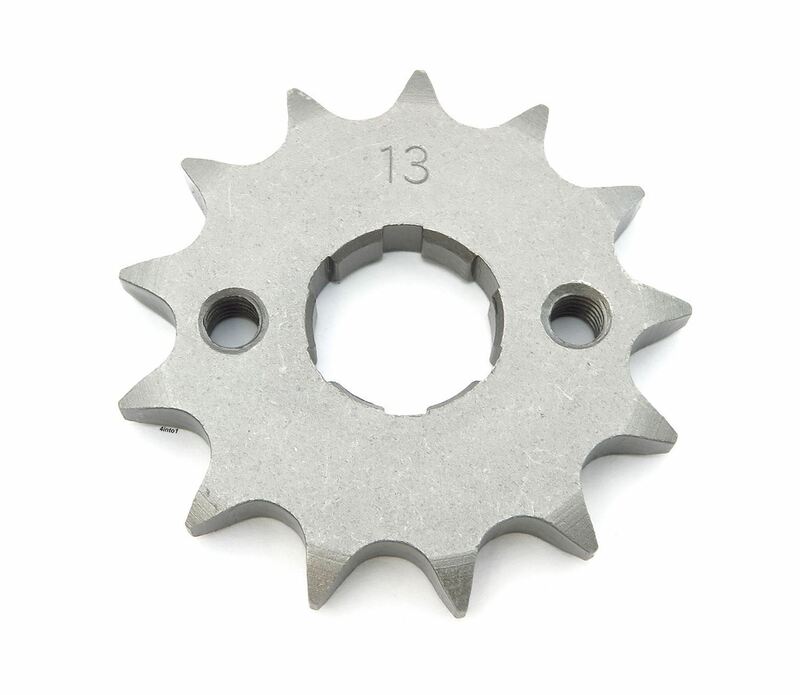 All match original equipment exactly and feature precision-machined splines and teeth for a perfect fit. Known to fit HONDA 1970-1972 CB100, 1973-1982 CB125S, 1984-1985 CB125S, 1968-1972 CL100K Scrambler, 1971-1973 CL100S Scrambler, 1973-1974 CL125S Scrambler, 1966-1968 CL77 Scrambler, 1978-1979 CM185T Twinstar, 1980-1982 CM200T Twinstar, 1977 CT125 Trail, 1966 CT200 Trail 90, 1966-1968 CT90K Trail, 1977-1978 MT125R, 1988-19990 NX125, 1969-1972 SL100K Motosport, 1971-1973 SL125K Motosport, 1973-1976 TL125K Trials, 1974-1978 XL100, 1974-1975, XL100K, 1974-1978 XL125, 1974-1975 XL125K, 1979-1985 XL125S, 1979-1983 XL185S, 1979 XR185 and of course some Chinese clones.